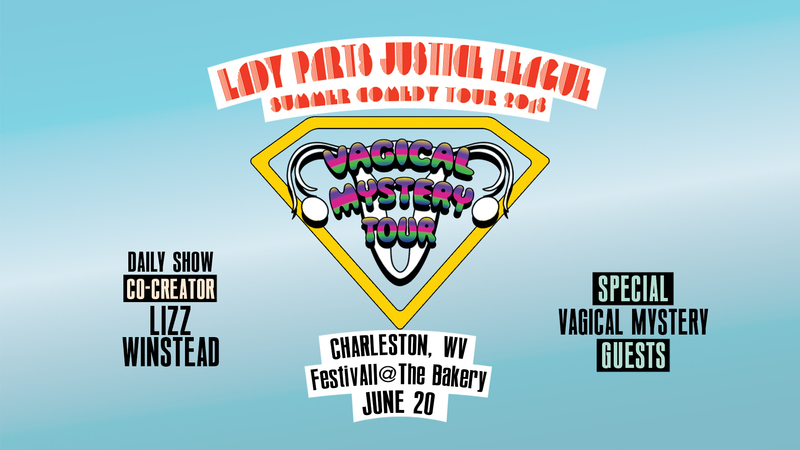 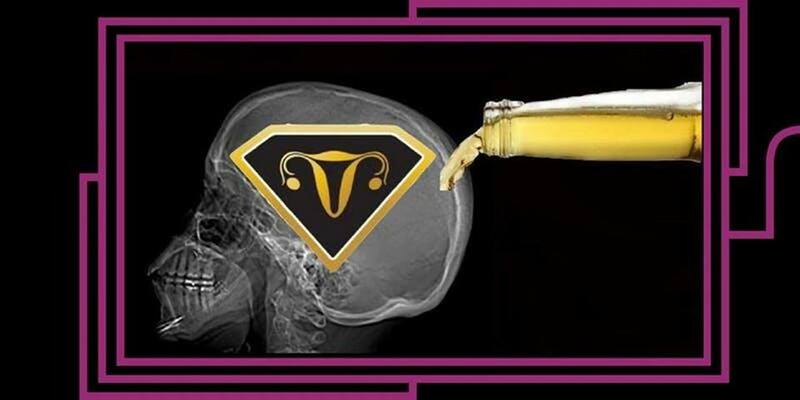 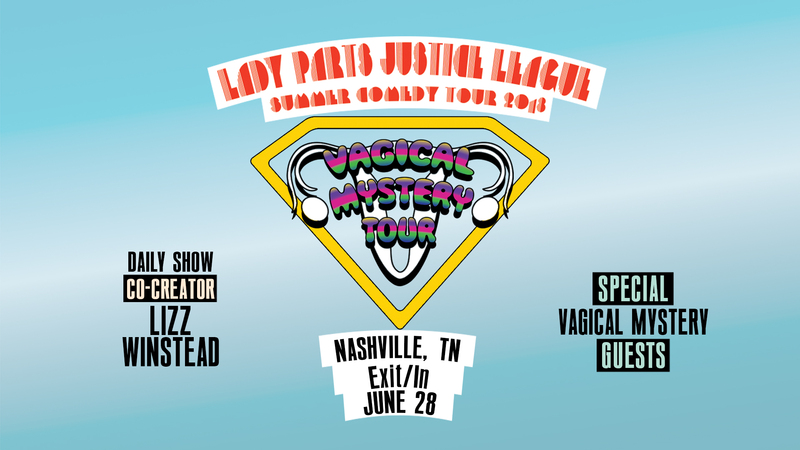 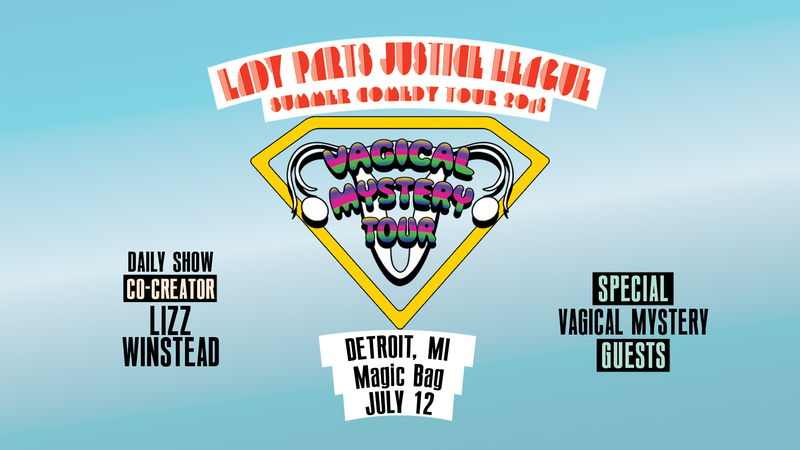 Lady Parts Justice League’s Vagical Mystery Tour is making a stop at COMFEST, with friends Women Have Options - Ohio and NARAL Pro-Choice Ohio! 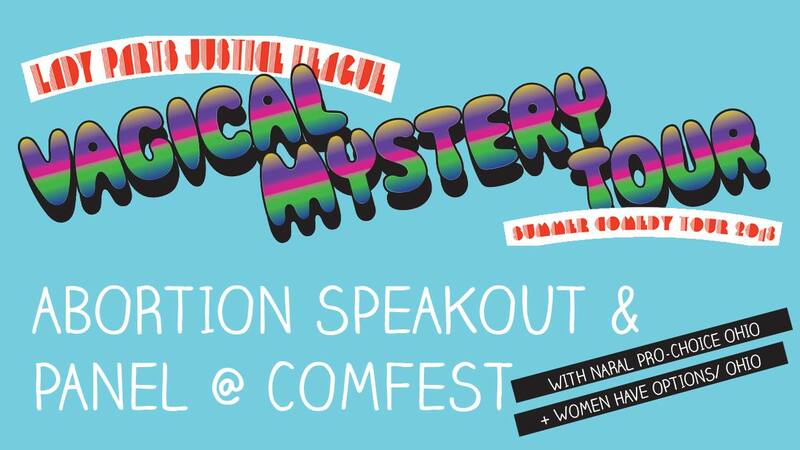 Come hear abortion stories. 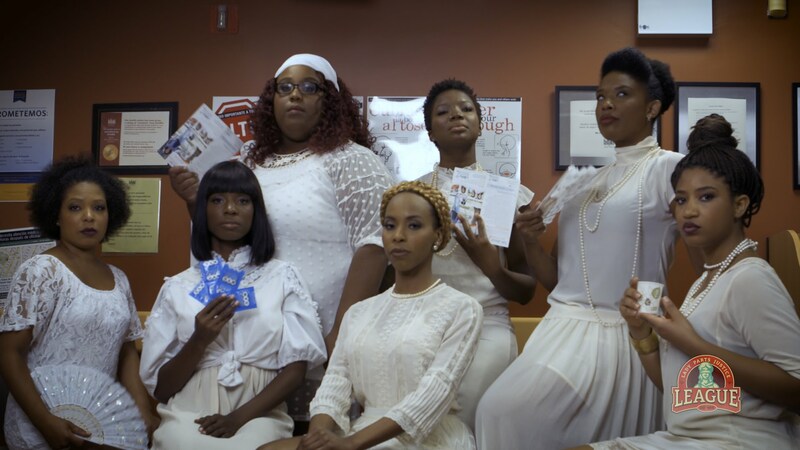 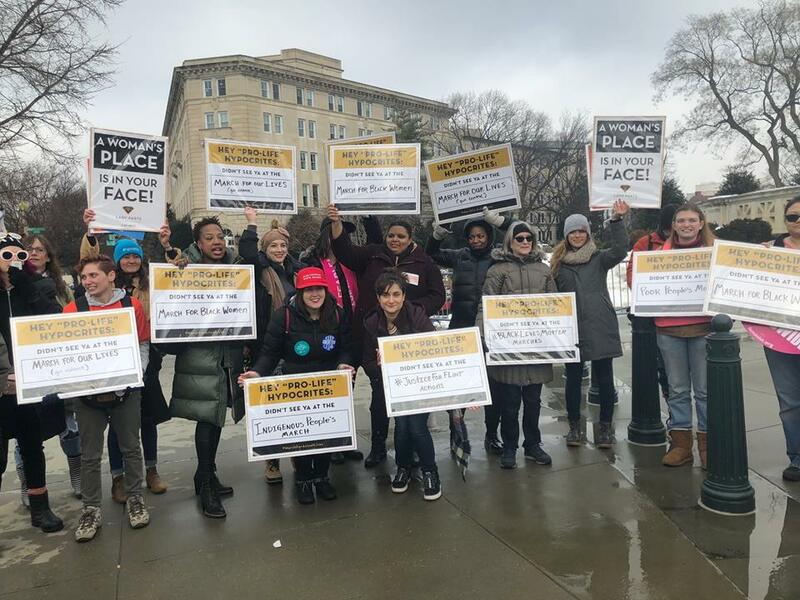 Break the stigma, refute the shaming, and find out what’s really at stake for pregnant folks in Ohio trying to access basic healthcare resources. 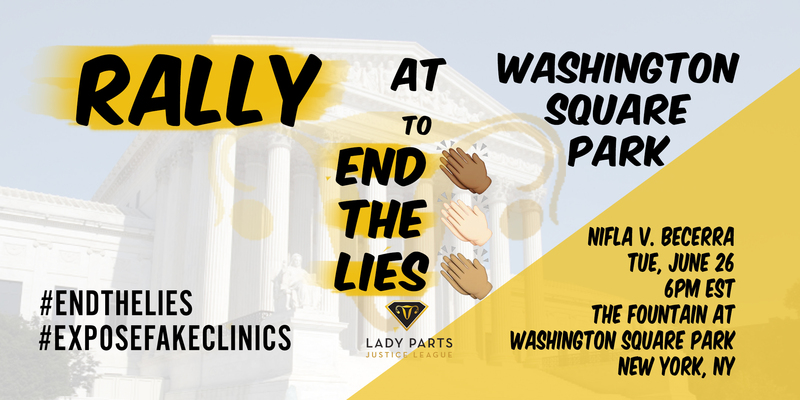 LPJL founder Lizz Winstead moderates a conversation with an abortion provider and community organizers and activists. Plenty of time for audience questions and comments.